On west Polk Street in the North Lawndale community, the neat row of stately graystone two-flats is interrupted by an explosion of color that is as beautiful as it is unexpected. 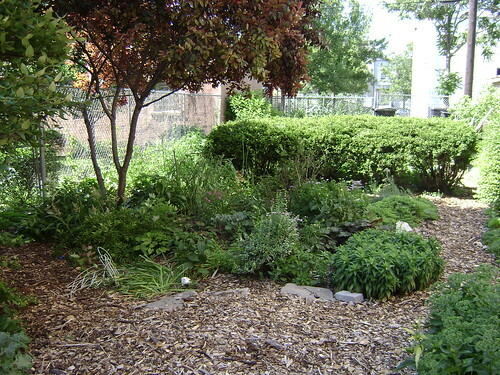 This is Crystal’s Peace Garden – a narrow swatch of nature that has grown into a landmark in the community and thriving example of the success that greening groups have had in North Lawndale. Residents here are strongly committed to their neighborhood and determined to protect its limited green space from developers who have shown increasing interest in the rapidly gentrifying area. 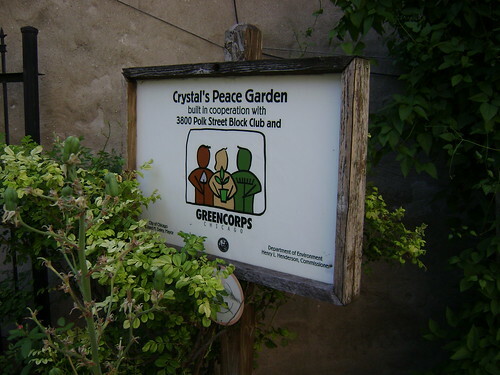 Residents’ energy and enthusiasm has been channeled into a number of exceptional community gardens and parks by organizations such as NeighborSpace, which was instrumental in securing the land that has been transformed into Crystal’s Peace Garden. 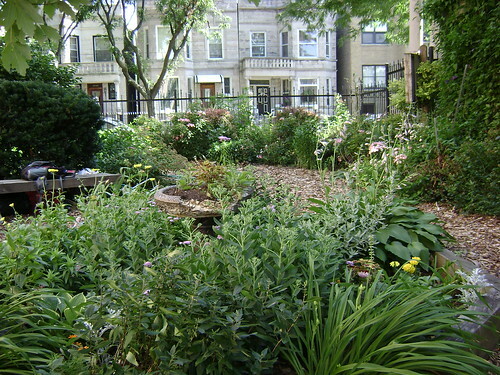 In October 2000 – just three years after it was created – Crystal’s Peace Garden won the prestigious Mayor’s Landscape Award. 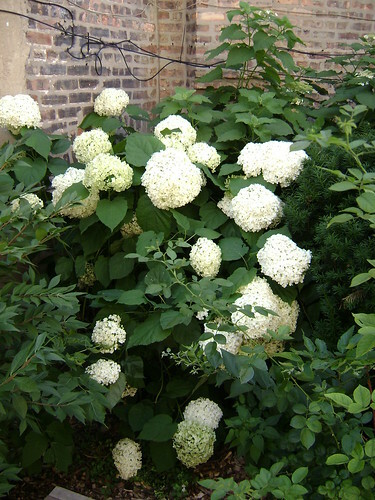 It continues to inspire greening groups both within North Lawndale and from around the Chicago metropolitan area with its array of perennials, annuals and ample vegetable harvest.